A little before sunset arrives in Chora it is popular to walk out to Portara and look at the sunset from there. 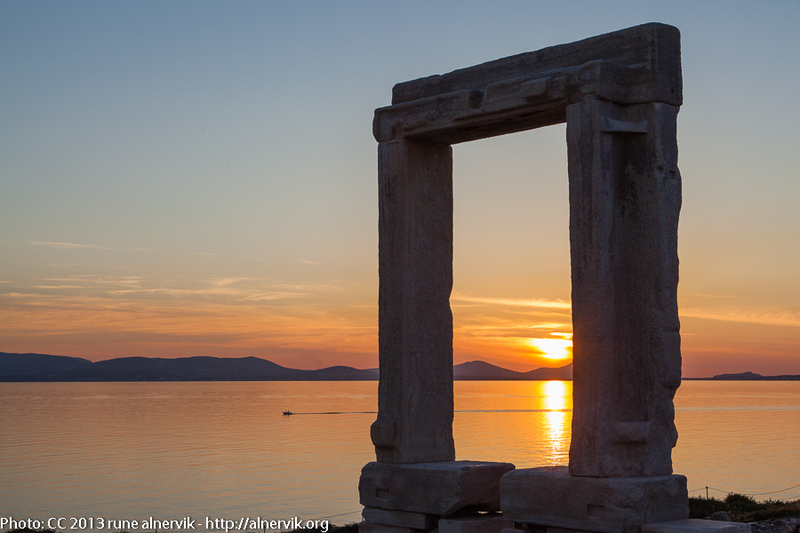 This entry was posted in Kultur, Landskap, Natur, Stad and tagged Chora, Naxos, Portara, Solnedgång on 2013/05/15 by Rune. I worked on my tan for a hour or so and went back to Chora, for some walking in the Old Town and Castro. 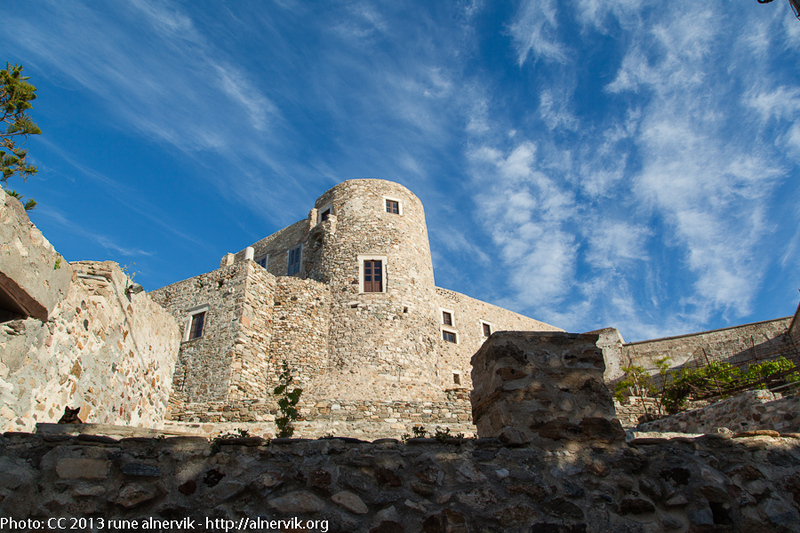 This entry was posted in Kultur, Resor, Stad and tagged Castro, Chora, Naxos on 2013/05/14 by Rune.